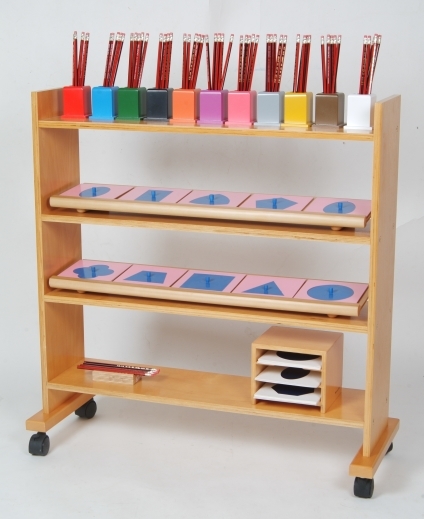 Effective use of language underpins all aspects of the Montessori curriculum. As well as being a subject in itself, language is also an essential learning tool for all activities/lessons in the classroom. Listening and reading (receptive language) help us share other people’s thoughts, while speaking and writing (expressive language) are means of self-expression. The development of listening and speaking skills are on-going throughout childhood and are constantly encouraged in the Montessori classroom e.g. Circle Time. Reading and writing skills are introduced in the 3-6 Montessori class after extensive indirect preparation for these complex activities, e.g. sensorial materials, left to right orientation etc. The Montessori Language programme uses the phonetic method combined with the whole language approach to teaching language. 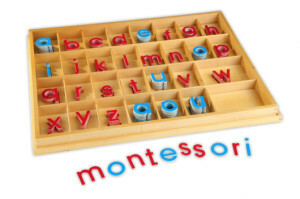 The Montessori programme follows the natural pattern, already discussed, of developing speech, i.e. sounds, syllables, words, phrases and sentences and is constantly reinforced by language – rich experiences in the classroom. 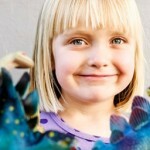 The first 4 strands are introduced to the younger child and developed as s/he is ready. Reading is introduced when sufficient preparation has been done. Maria Montessori believed that writing emerged before reading when presented to pre-school children. Writing is the encoding of one’s own thoughts whereas reading can be seen to be more abstract as it decodes the thoughts of others. Many early exercises, such as the Sandpaper Letters and the Large Moveable Alphabet, prepare the child for both writing and reading.